Here’s to doing something beautiful and good…together. 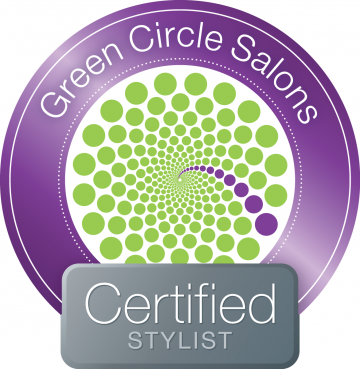 We are a certified sustainable salon and a member of Green Circle Salons - the beauty industry’s movement for positive green change. 85 - 90 percent of our waste is recycled or repurposed and kept out of landfills and waterways. By choosing sustainable beauty products and practices we act with the understanding that we are responsible for each other and future generations. Davines/ Kevin Murphy/ Loma/ John Masters Organics/ Grown Alchemist/ Intelligent Nutrients as well as various locally made collaborations.